Erich Victor Carl August Franke (b. 21st July 21, 1865, d. 7th August 1936) was a German military officer and last commander of the Schutztruppe in German Southwest Africa. He served in a number of locations, notably in Ovamboland and Kaokoveld. 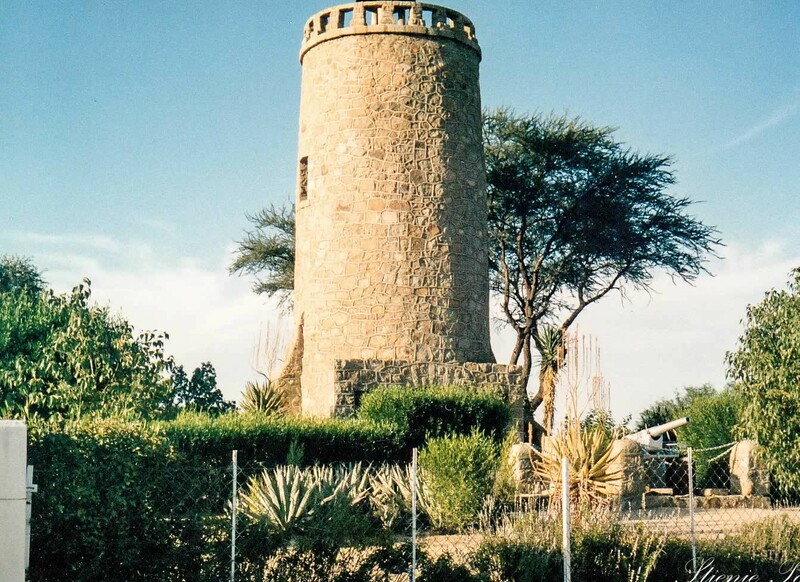 He was stationed at Outjo from 1899 until 1910, and is remembered in particular for his involvement in the early phases of the Herero Uprising of 1904. He was dubbed the 'Hero of Omaruru' after leading his troops in battle to victory over the numerically superior Herero forces. 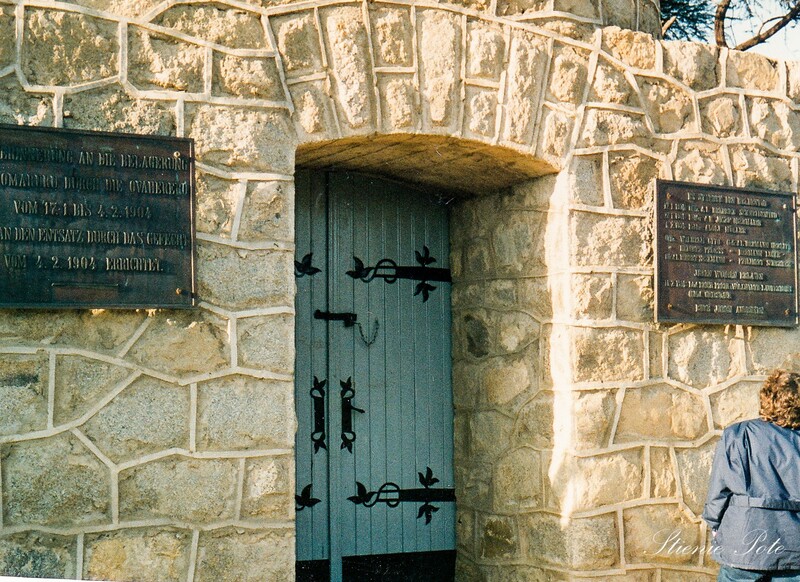 Omaruru began life as a mission station in 1872 built by the Germany missionary Gottlieb Viehe. It became a local garrison town for the German military and in 1904, Hauptmann (Captain) Franke was the commander of 2 Company of Omaruru. 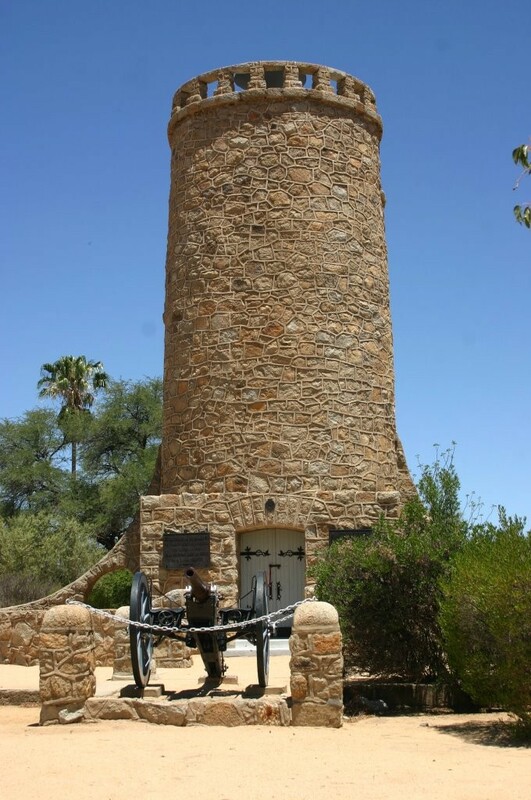 He had orders to head for southern Namibia to assist in the Bondelswarts rebellion, leaving a token rear party to defend the garrison.